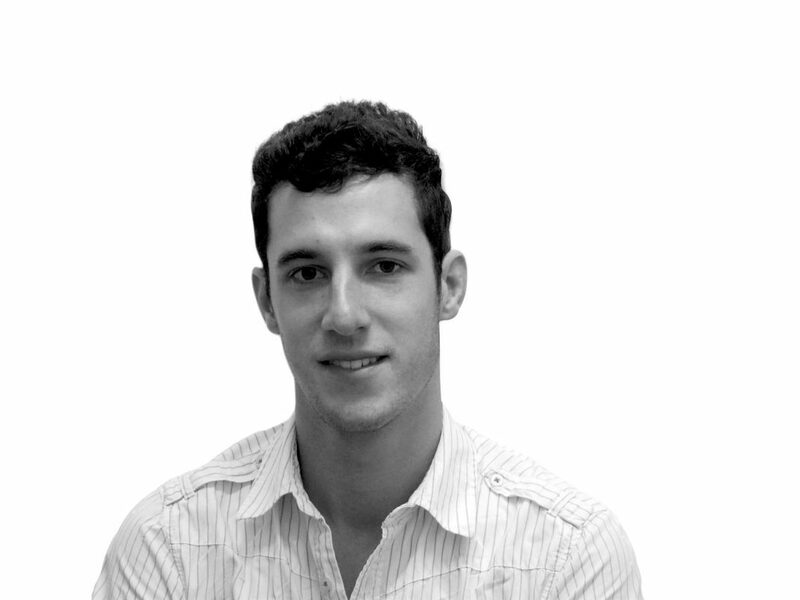 Jack Shenker is a London-born journalist who writes regularly for The Guardian from Egypt. He was detained twice during the protests. For those living in Egypt there was never any doubt this generation had the motivation and capability of launching a serious challenge to the political status quo. Yet fear of Mubarak’s security apparatus held people back, which was why street protests were generally so small and isolated. I wrote in an article just before January 25th that if ever something punctured that fear barrier, the regime would crumble because people would take to the streets in their millions. Tunisia gave us that puncture, and soon afterwards the bravery of those who fought the central security forces on January 25th proved to the rest of Egypt that the government and its strongmen were not invincible. It was a revolution in the fullest sense of the word – not just the toppling of a political tyrant by a genuinely grassroots social movement, which is impressive enough, but also a re-imagination of what it means to be Egyptian, and a rediscovery of the common bonds which tie this society together. The moment unarmed men and women broke through the amn markazi police lines on January 25th, albeit only for a few hours, the revolution had occurred because in that act they broke down the entire dynamic between the regime and the people and liberated themselves in the process. In that moment so many people who would normally seek to avoid the state and not confront it, instead felt emboldened to come out fighting. That was a stunning psychological shift, which doesn’t always accompany the bringing down of a political leader. Beyond that, the spirit we saw develop in Tahrir was the most revolutionary aspect of all. Every patronising remark that’s ever been aimed at the Egyptian people by Mubarak’s regime or by the West – that Egypt is vulnerable to religious extremism, Egypt is being ripped apart by sectarian tension, Egyptians are passive and don’t know how to organise, Egyptians need a strongman to shepherd them forward – all these clichés were exploded in an instant. That is why one of the slogans of this revolution, ‘Walk like an Egyptian’ is so inspiring and so apt. This was one of the greatest revolutions the world has ever seen. I was arrested twice, once by state security – where officers beat me, robbed me and threw me into the back of a truck – and once by the army, where soldiers fed me biscuits and bought me a pack of Cleopatra cigarettes. The difference was striking, although reports have shown that not everyone taken into military detention is so lucky. I’ve written at length about what happened during the state security arrest. The point wasn’t to highlight an exceptional incident, but rather to expose the brutal and unaccountable violence at the heart of Mubarak’s security apparatus that so many Egyptians suffered from on a daily basis. Egypt’s demographics were a hugely important factor in this revolution, as was the advent of online social media tools. You have a predominantly young population living in a state that is largely unresponsive to their legitimate economic and political demands, and very few avenues of formal dissent. In that kind of environment frustrations are going to build, especially when major examples of injustice occur which resonate with vast numbers of people who have experienced the same thing to a lesser degree. On top of that you have the wave of labour activism that has been sweeping the country since 2006 and really came to the fore in Mahalla in 2008 – a factor that has been overlooked by many international commentators. Workers were fighting for their basic economic rights and even though there was a certain distance between them and those calling for more abstract political reforms, inevitably linkages developed and the whole movement became more political. The result was the emergence of a whole new generation of grassroots dissent which abandoned the old moribund arena of formal opposition politics (where politicians simply scrabbled for crumbs thrown down by a regime that was keen to maintain a façade of pluralistic politics) and began to make its voice heard. I’m very optimistic about the future of Egypt, though democratic and economic reforms will only happen if people continue to be ready to mobilise and remind the army that it is the people, not the military, who are in control now, and the army’s only role is to preside over a transition to a state in which the people’s demands can be heard and met. And a new constitution and political structure – though vitally important – are not the only concerns this revolution has. The day before Mubarak fell, almost half of Egypt’s population lay below the poverty line; the day after he fell, that was still the case. Genuine democracy will require ordinary Egyptians to have the energy to keep up the fight, but from what I’ve seen over the last few weeks, that won’t be a problem. Egypt has exposed the hollowness of autocratic claims to ‘stability’; there is no stability in oppressing people under the guise of protecting them (and the West) from ‘extremism’ and ‘chaos’. Tunisia inspired Egypt, and I hope Egypt inspires not just the Middle East but many other countries beyond.